Because some patients return regularly to their chiropractors, it has somehow been made to seem ominous as if an unhealthy addiction. With the potato chip eating, just one might be better for you than chomping down another and then another until the bag is empty. But potato chips are unhealthy as some point, while regular chiropractic care is quite the opposite if it makes you feel better. Feeling better is what health care is all about, especially if it is preventive in maintaining optimal care and keeping pain and illness at bay. This is essentially maintenance care, and should be an optional part of chiropractic practices and not a requirement or a compulsory part of the regimen. In medicine, patients are advised to undergo periodic checkups on a six-month or yearly rotation. If they are diagnosed with a developing disease or ailment, those checkups may be more frequent to allay a worsening condition. As we previously noted in a blog on “misconceptions” about chiropractors: People with chronic issues, whether back pain, a pinched nerve, tendonitis, sciatica or fibromyalgia, do tend to return regularly because of the relief it delivers. However, there are many patients who are fully recovered after seeing a chiropractor one, two or three times. Some addictions do make you feel better, but only temporarily. Continuing an unhealthy addiction —even potato chips to some extent—will ultimately endanger one’s health. It is true that the traditional definition of addiction requires dependence on the part of the user. If that dependence is feeling better, at the same time making you healthier, that’s a good thing. It is still up to our patients, not the chiropractor, and they come back as needed. “Much like the medical profession, there are many different styles of practice.,” explains Dr. Butler. A traditional chiropractor typically uses just spinal manipulation or some basic modalities. Then there are chiropractors who follow more of a model of “spinal correction,” which is to use additional techniques to bring the patient’s spine back to a normal structural state. 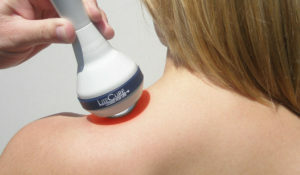 Modern medicine continues to improve and refine what it does best, and that is early detection and treatment. That’s where most of the research money and health insurance billing is going, with prevention continuing to get the short end of the proverbial stick. Chiropractors, as well as physical therapists to some extent, set the their priorities on prevention, utilizing the body to heal itself and immediate relief from an ongoing condition. 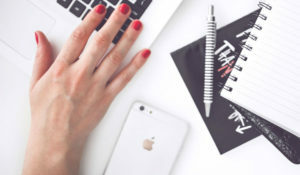 Robert Hayden, a spokesman for the American Chiropractic Association (ACA), has estimated there are as many as 150 techniques being practiced by chiropractors and promoted in chiropractic literature. “It’s now or never” is more than just an Elvis classic song. Instead of a last chance at romance, it also applies to joint health..
We continue to stress the message that too often medicine treats the effect of the condition. That doesn’t mean it is too late for chiropractic care and mechanical therapies, because what you are experiencing is a mechanical dysfunction. It is only human after accident or injury to expect that the pain will eventually go away. That means toughing it out for a few days, maybe even a week or two. In the meantime, what do you do? You take some OTC painkillers so you can function normally at work, home or play. You’re very likely to find that you will back off from those daily demands, even call in sick, so you have a better chance to heal and allay the pain. 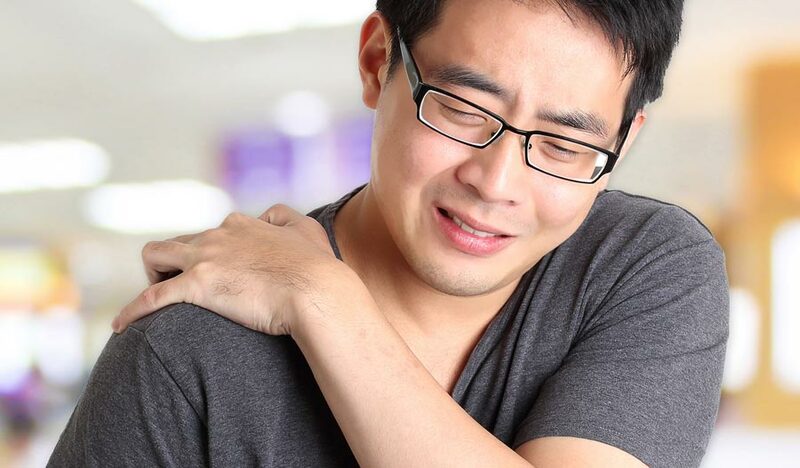 We recommend that you seek treatment as soon as possible if the pain emanates from your back, neck or joints. 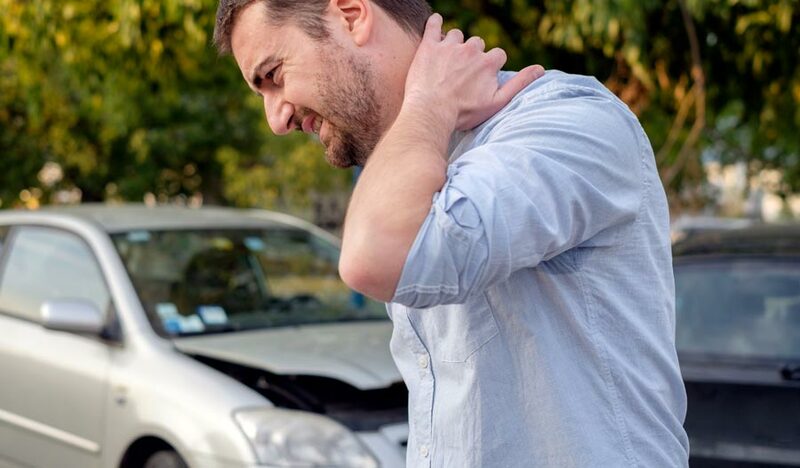 For starters, waiting too long to see your chiropractor may endanger your health care coverage or workers comp, especially if the injury stems from to an accident. The sooner you get to us, the better chance we have of restoring you to original condition and the more likely you won’t have to pay for everything out-of-pocket. We know the musculoskeletal system, including your body’s bone, muscle and tissue, better than your family doctor, an emergency room technician or whomever you may see in hopes of healing this injury by relieving the pain. Chances are most will either prescribe a drug or tell you to come back if the pain persists. 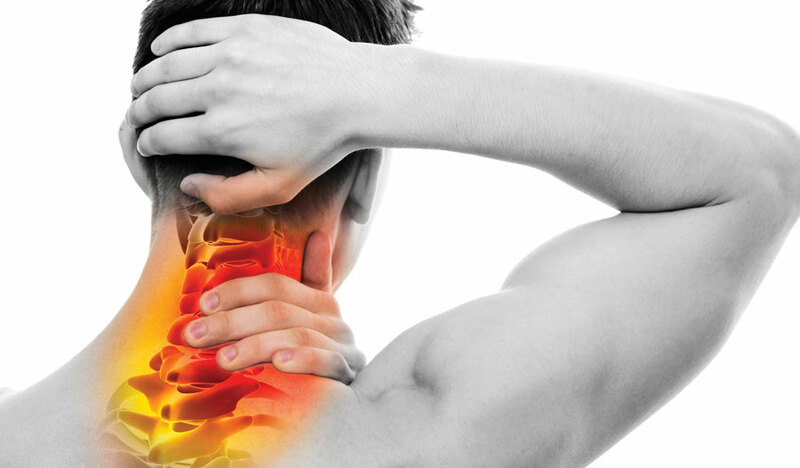 Chiropractic doctors do a thorough diagnosis and determine a critical part of our process— the source of your pain. Not only do we perform a thorough assessment, including asking you the right questions, but we have access to the technology to determine what lies beneath. From there we have an array of healing techniques ranging from adjustments and manipulation to physical or exercise therapy. There is no gain from waiting to stop the pain. Why Risk Surgery, Drugs for Back Pain? Even the most emphatic advocates of surgery concede that any operation carries some degree of risk. If you are intervening in a crisis situation, whether it is surgery or a bank robbery, the risks are there and grow proportionately to the magnitude of the crisis. If you are intervening before the robbers are armed and have entered the bank, the risks may be negligible. Some of the risks of surgery, such as bleeding and infection, are obvious. Blood clots may be dislodged and travel from the back or neck to the heart or brain— a risk that might intensify the crisis. A heart attack or stroke may be triggered by a surgical procedure. 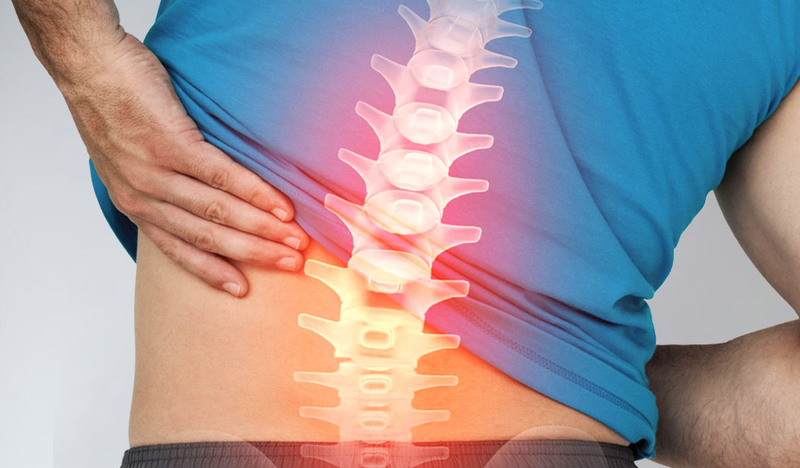 Back surgery presents a potential for nerve damage leading to paralysis, loss of control of bladder or bowel, unremitting pain and even sexual impotence. There is also the possibility of a negative reaction to anesthesia and other drugs administered before or after surgery. Over-the-counter medication may or may not be strong enough and you’ll likely be popping pills several times a day for months at a time. Prescription drugs, especially opioids, have the potential for addiction that could destroy your health in other ways. There is no question that technology and non-surgical innovations have allowed us to treat the causes of low back and neck pain, doing it safely and with greater effectiveness. “The good news is that because of the internet, more and more people aren’t just following doctor’s orders but are researching these things and realizing that the risks just aren’t worth the limited results they get,” Dr. Butler points out. Low back pain is experienced at some point by one out of every four Americans and the major cause of disabilities in adults under the age of 45. Is “Screen Time” Back Pain Culprit? Even though many tend to think of back pain as something that is relegated to the middle-aged and elderly, Dr. Brad Butler, Chief of Staff at the Oakland Spine & Rehabilitation, recently reported a dramatic increase in young adult and even adolescent patients over his almost 20 years of practice. 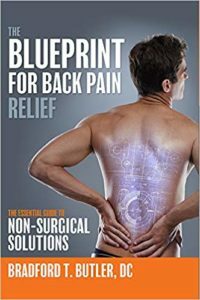 You can blame that on technology, and even though it is a big reason why back pain is tormenting younger people, it remains a culprit in what might be called an epidemic of back pain in virtually all age groups except for children. However, childhood is the beginning of using laptops, tablets and cell phones, restricting their mobility. It only gets worse when they reach their teens in terms of “screen time,” which includes television, computers, cell phones and digital tablets. Surprisingly to some, adults are well ahead in the amount of screen time, but most of it is due to an older technology. Various authoritative studies— all fewer than two years old— tell us the following: American adults spent an average of 11 hours a day staring at screens, according to a 2018 Nielsen study. Most of that time is likely in seated or reclining positions. Four years ago adult screen time averaged an hour-and-a-half less. Although we might think that teens and pre-teens (tweens) would spend more time in front of the screen because of game consoles and social media, adults, who often have to work with computers on the job, are still the biggest devourers of screen time. That’s mostly because adults are still hooked on television— and the older they are the more so. This is the older technology that puts them ahead of tweens, teens and the youngest adults in their hours of screen time. Teens, by the way, devote at least 6.5 hours a day on screen media and tweens are at 4.5 hours and climbing. This was determined by a separate Nielsen study in 2015, but indications that has gone up dramatically too since that study. They are not as fond of television as their parents and grandparents, but they are definitely huge consumers of computer games, texting and other digital communication. Technology is designed to motivate us not to move. We don’t even have to cross the room and turn on a light switch anymore, because we now have Alexa and other voice-recognition devices there to turn off the lights. Obviously, exercise and increased movement is one remedy, but holistic, chiropractic care often nips back pain in the bud and prevents more serious back pain issues as we age. Physical therapists often separate themselves from chiropractors on their websites and in their advertising with an “us-versus-them” approach. The truth is they have much in common and both are being provided under one roof by an increasing number of specialists. Obviously, there are differences in the two disciplines, but the chief difference is that typically most of PT involves treating patients after an injury or surgery while chiropractic care is more preventive in its goals. This is not an either-or distinction, because there are times when the physical therapist offers preventive treatment and when your chiropractor does invoke a healing touch after injury or surgery. Physical therapy generally associates itself with mainstream medicine and many hospitals have their own PT units or prescribe sessions with physical therapists before and after surgery. Hospital-affiliated physical therapists are not likely to ask you to avoid surgery or explore options to avert it, because they are part of the surgical agenda. Chiropractors, although they respect our doctors and hospitals as the best in the world when health issues reach a crisis stage, are dedicated to offering treatment that circumvents surgery and prescription medicine. Some physical therapists widen the separation with chiropractors by dismissing them as providers of “alternative health care,” even though their goals are remarkably similar. Their common healing ground is the injured or afflicted musculoskeletal structure. No need to be oppositional. We believe that both can be used in an integrated system and benefit a wider range of patients. By combining the two— not necessarily in the treatment sessions themselves — we can provide a program that works best for you in what you might call a one-stop shop. In the eighth grade, I had an injury and my mother brought me for chiropractic treatment and the results were miraculous. I thought it was the coolest thing and made up my mind right then and there. And you know what? I have been doing this for (more than) eighteen years, and there is nothing I’d rather do than help people heal and get better naturally. Instead of taking an adversarial approach to physical therapy, he has developed an integrated practice where patients benefit by using the best of each. It is difficult to diagnose and there is no acknowledged cure in medicine. It is known as chronic fatigue syndrome, and for some sufferers getting out of bed is a triumph. It doesn’t seem like something that would involve chiropractic care, but, believe it or not, there are documented cases where patients proclaim they are energized after chiropractic adjustments. As its name suggests, chronic fatigue syndrome (CFS) means that you always feel tired. You might call it dead tired, because there is no drug or surgery that is known to be a remedy. Others dismiss it as laziness or lethargy and that often leaves the person who has it feeling guilty or somehow at fault. Then, even after it is diagnosed, the solution is often up to the patient, with appropriate counsel of the health care provider, to “manage” your activities. There are apparently random periods when the patient feels better. Naturally, the patient wants to take advantage of them and live like an active “normal” person, even if briefly. There is even a temptation to overdo it and “get stuff done” while you have the energy to do it. This is known as “push and crash,” because the former usually leads to the latter among those diagnosed with CFS. And the crash might make it worse than it has ever been before. 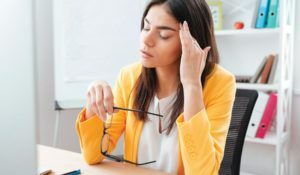 To understand how chiropractic care might help people with CFS (also known as myalgic encephalomyelitis) you might take a closer look at the so-called “contributing factors” that mainstream medicine recognizes as opening the door for full-blown CFS. They include chronic headaches, arthritis pain, restless leg syndrome, allergies and stress. These often combine to rob you of the healing properties of sleep. Of course, pain issues are often resolved or assuaged by chiropractic care, so it is logical that relieving any of the aforementioned without medication and its side effects could make a difference. We all have those days of fatigue and listlessness, but we can somehow jump start ourselves to get important things done or to make sure we are there for the people we love. Sufferers of CFS may even be able to temporarily push beyond the constraints of CFS for something important in their lives, but the crash might be extremely devastating. Why Wait for a Health Crisis? You might call our system of health care “crisis medicine” as utilized by consumers (i.e. potential patients). That includes most kinds of illness and injury, and the luxury of having the best doctors and hospitals in the world. 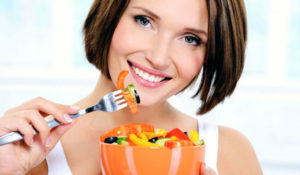 They are the best at taking care of the problem after it has arisen to crisis level, and there are few options other than surgery, drugs and severely restricting diets and activity. 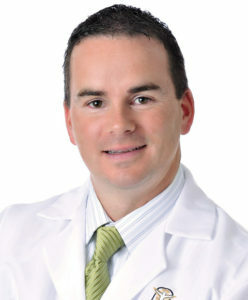 “Patients should always take the most conservative approach possible before taking pain medication or ever considering surgery,” suggests Dr. Brad Butler, Chief of Staff at Oakland Spine & Physical Therapy. “I think the confusion for the patients out there is that they just don’t know where to go. We are accustomed — you might say culturally educated— toward going to the medical world to resolve an ailment or injury when there is a crisis. Limiting the discussion to back and neck pain, we can more readily explain why we should be dealing with the initial symptoms to avoid reaching crisis stage. Statistics tell us that the majority of Americans will experience back pain at some time in their lives. The lucky ones, whether they deal with it or ignore it at that stage, happily and healthfully live out the rest of their lives without dealing with a chronic back condition. Then there are the 10 percent of the world’s adults who live with lower back pain, according to a study by the Annals of Rheumatic Diseases. Chiropractic care is a preventive approach that starts dealing with back and neck pain, stiffness or discomfort BEFORE it becomes an invasive health threat that changes the course of your life in terms of the things you love to do that make you feel happy and complete. Obviously, demanding physical activities will likely be affected, but consider that it also interferes with the things you do sitting down like driving, playing cards with your friends or even watching television and movies. It may even affect your job and career when you consider that more than half of the people who suffer from lower back pain, for example, spend the majority of their workday sitting. Two of the top three treatments among adults that bring the most relief from back pain are chiropractic care and physical therapy, according to a nationwide survey by Research/America, charting at 54 and 48 percent, respectively, in terms of effectiveness. No. 1 in the top three, however and unfortunately, is prescription medication (58%)— the one least likely to correct chronic back pain. Some critics have falsely proclaimed that going to a chiropractor is addictive, while remaining mum about pain medications. If the prospect of a productive life is addictive, we in chiropractic healthcare plead guilty.